Obit Dr Bernard L Peuto, the architect of the Zilog Z-8000 chip, has died. 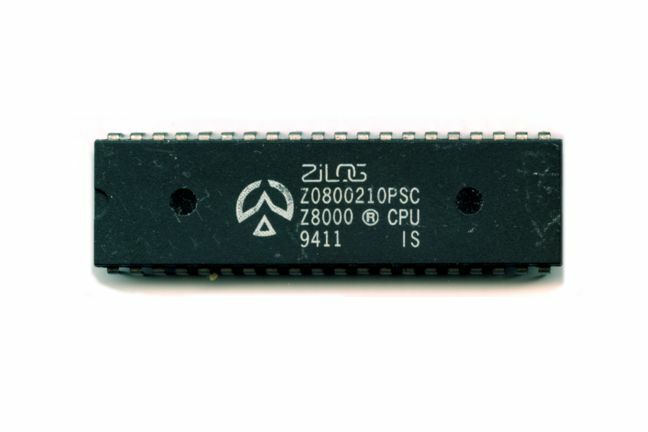 The 16-bit Z8000 was the big brother of the 8-bit Z80, used in the first wave of low cost microcomputers like the Spectrum and TRS80, but had a starring role in its own right. As a 16-bit CPU it powered several Unix systems, including Commodore, Olivetti and Onyx, as well as Zilog's own System 8000 machines. As Peuto later recalled* at an oral history panel at the Computer History Museum on the development and promotion of the Zilog Z8000 microprocessor: "Now it was extraordinary that we took this gamble to decide that we had to have features that were computer-oriented in a context of a microprocessor design because at the time there were people that thought that microprocessors were logic replacement."